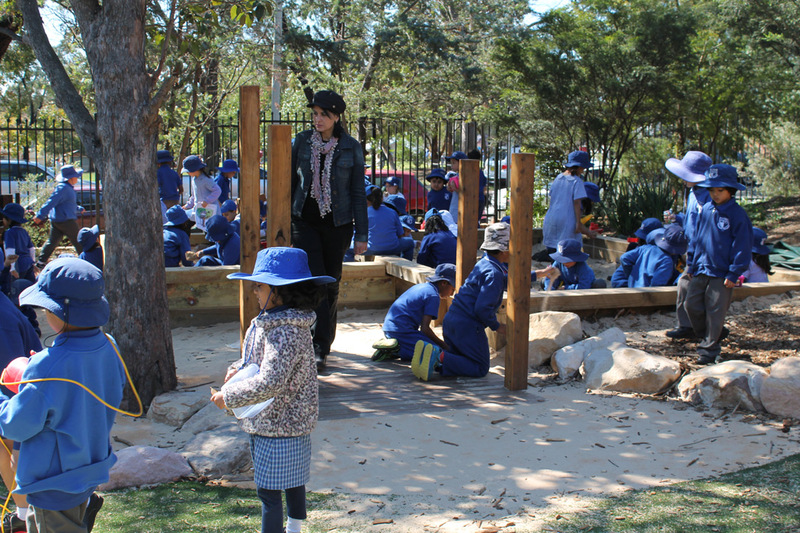 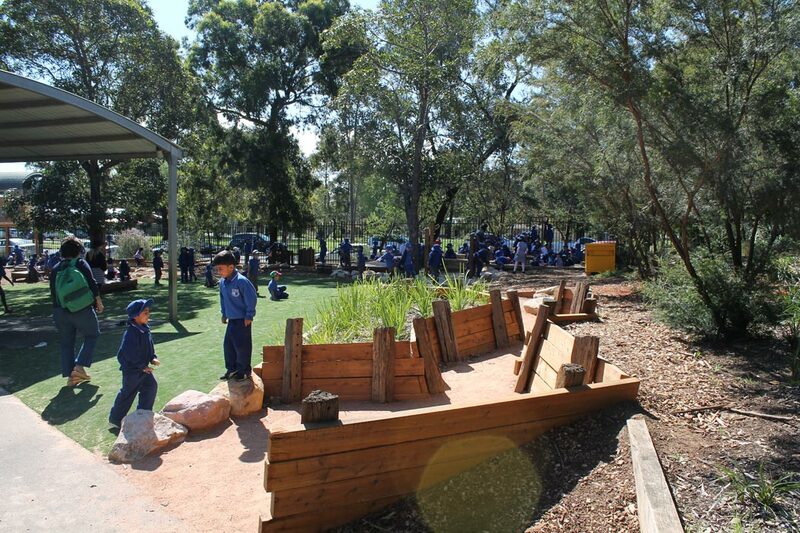 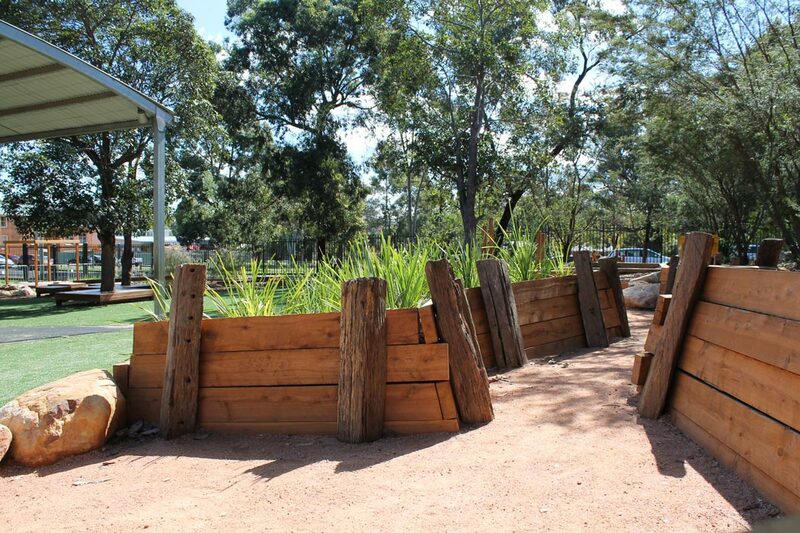 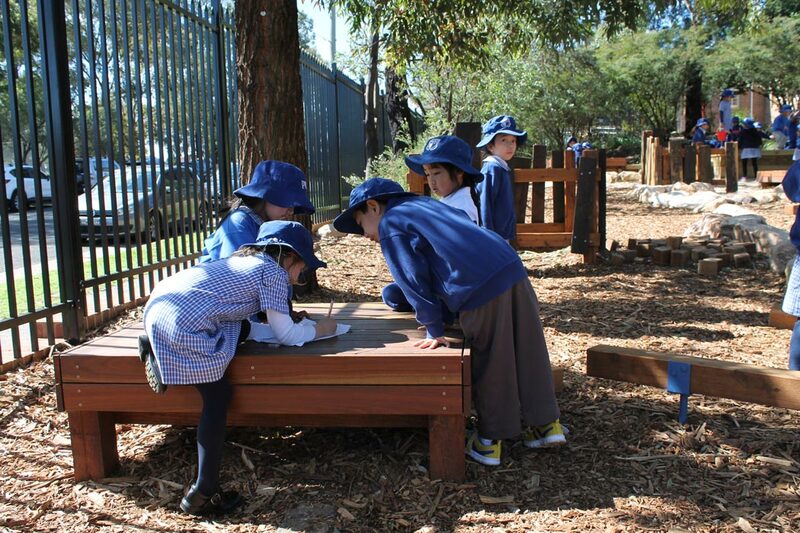 The play space at Parramatta West Public School was in need of additional challenge and activity. 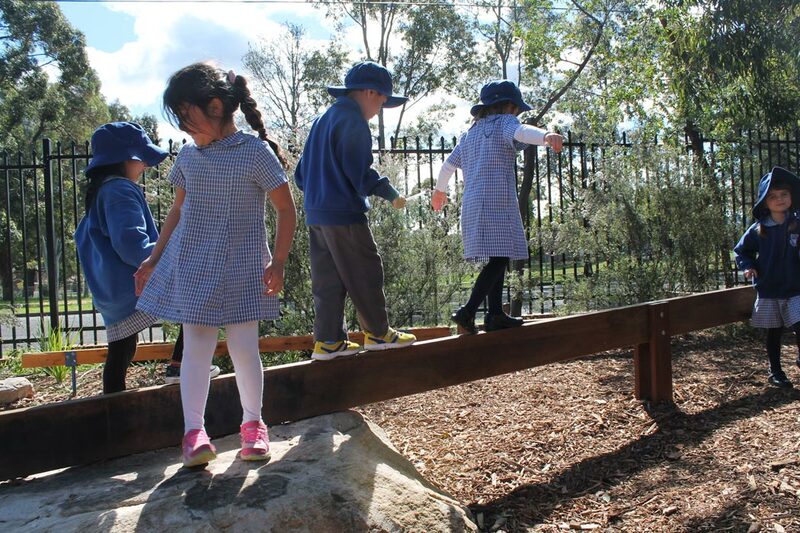  ULP introduced a series of natural intuitive areas for the development of balance, cooperation and imagination. 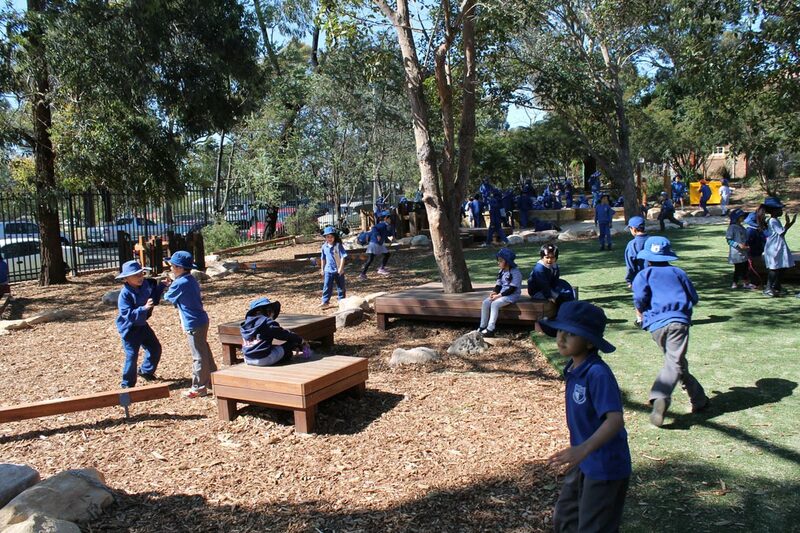 The new play space hugs the active play zone and embraces the strand of established trees. 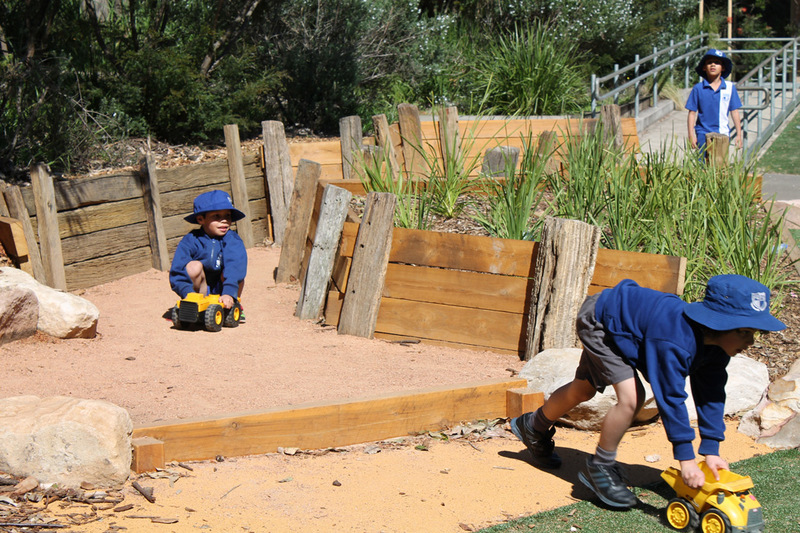 The disused embankment area was transformed into a dugout for imaginative play that acts as a slowdown point and entices you into the expansive natural play space beyond.